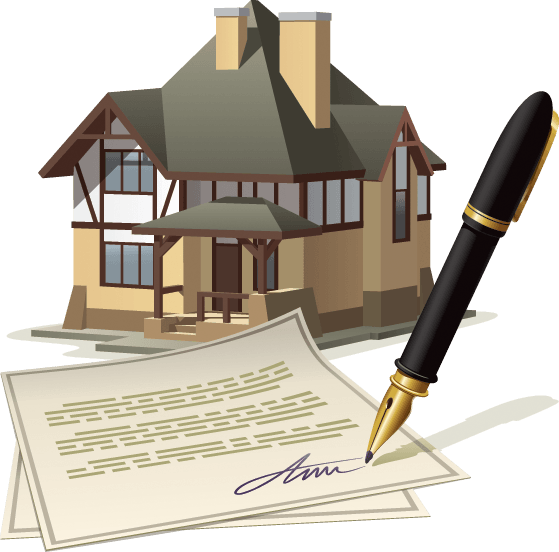 There are a lot of terms and terminology associated with owning a home. If you have owned a home previously than you probably understand most of the terminology. If you are a first-time buyer or are from a different state then a lot of the terms commonly used in California real estate may be unfamiliar. I thought it might be a good idea to periodically define a few of these terms for potential homeowners. Title vs Deed are two words that many folks believe mean the same thing but they don’t. it’s important to understand the distinction when you’re getting ready to purchase a home. So let’s take a look at these two common terms. And just to make life more interesting we will talk a bit about title Insurance!